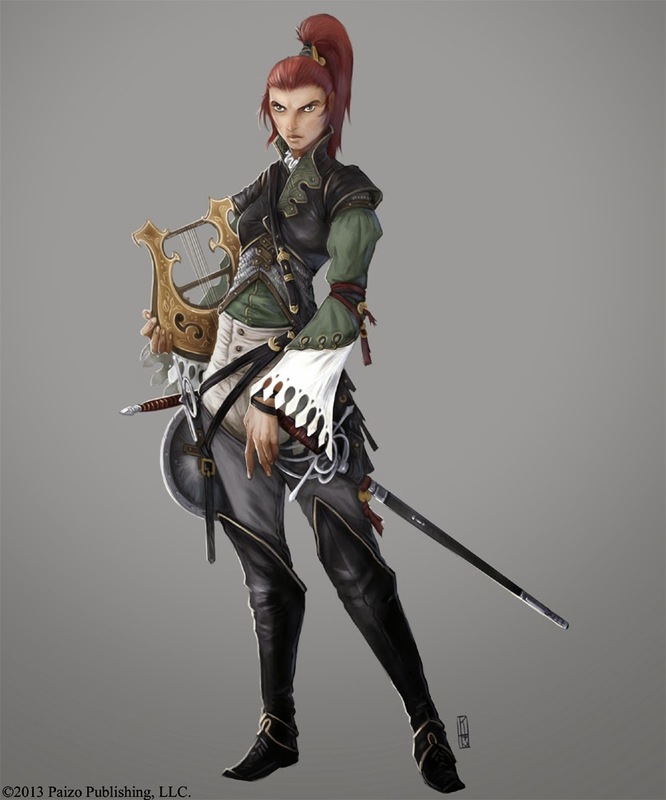 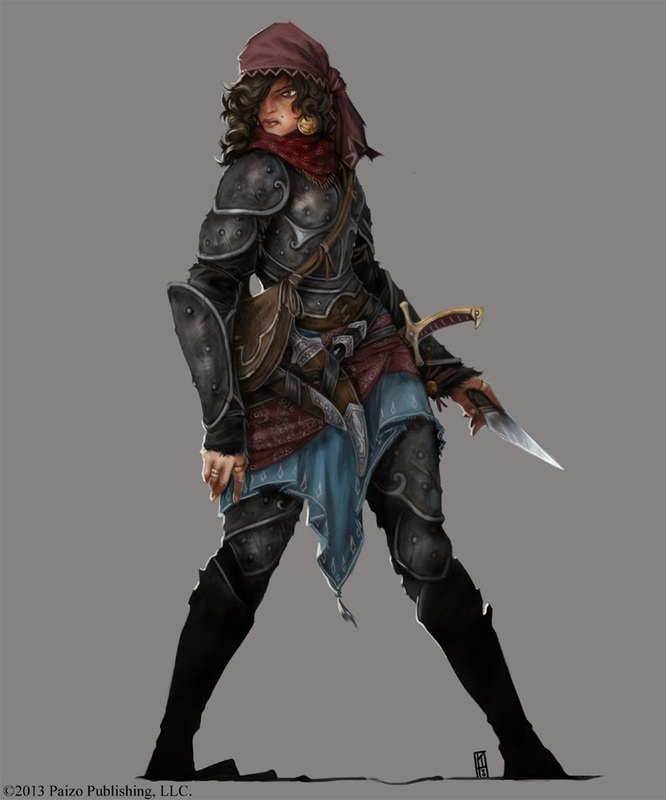 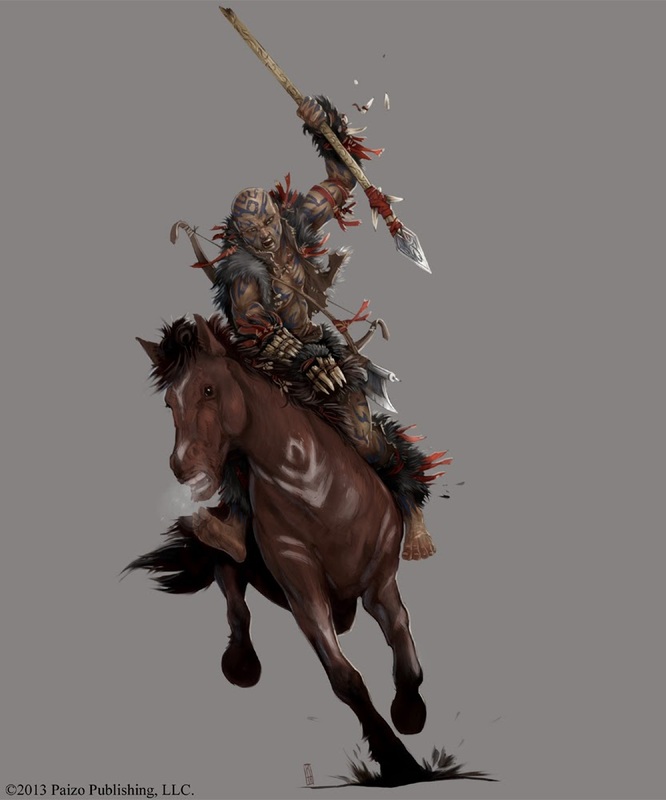 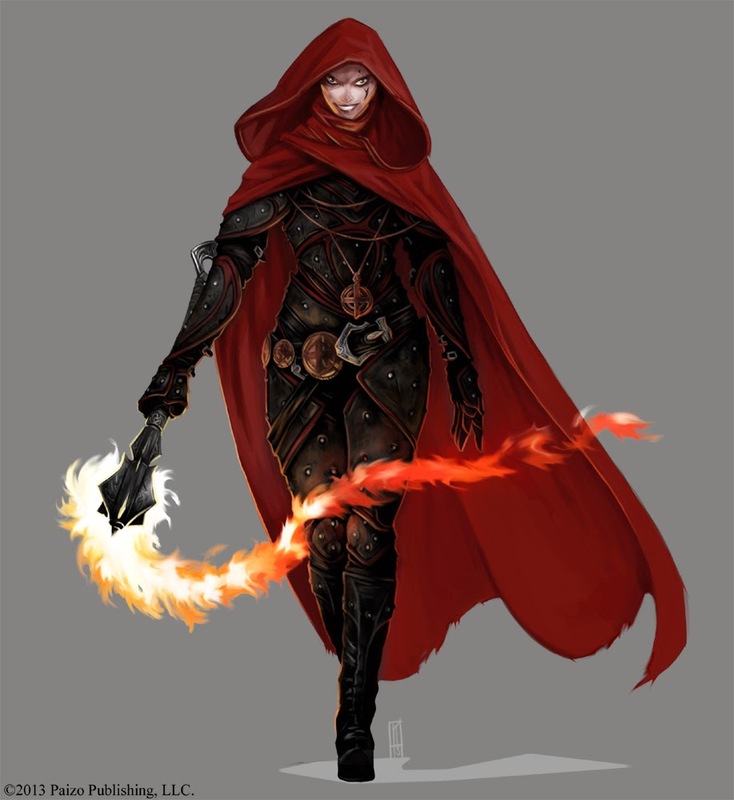 presenting an awesome set of character NPCs from the new Pathfinder module available HERE! 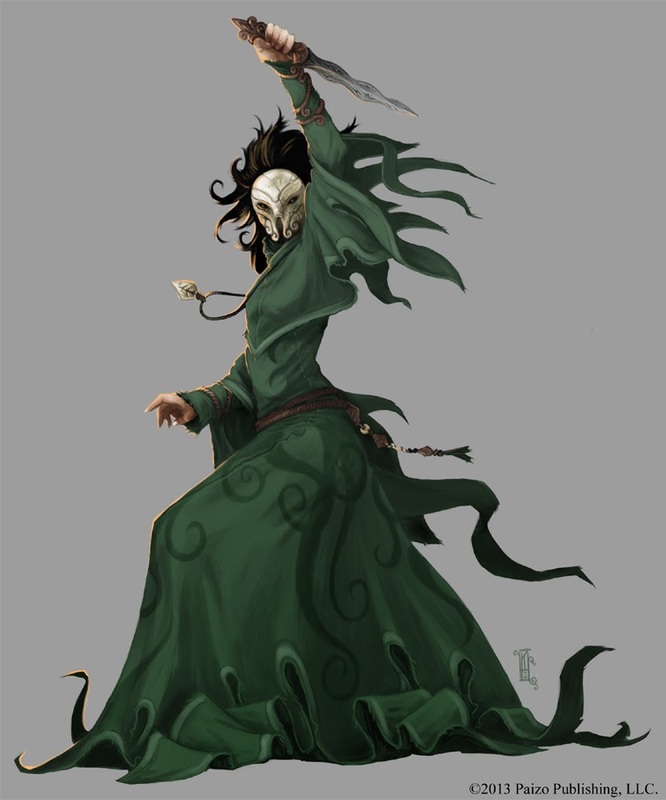 I really enjoyed these characters, as I was able to design the costuming and really be creative. 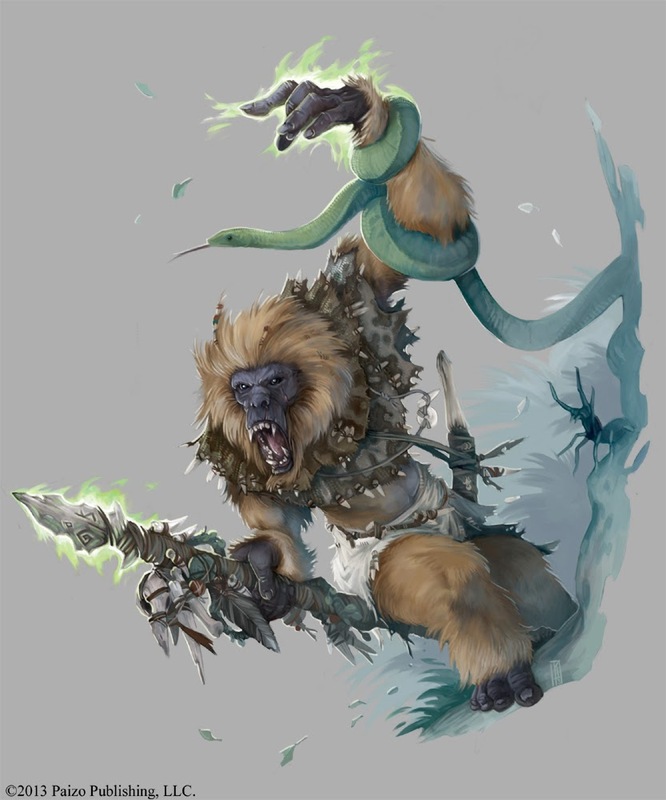 I think they turned out pretty well, and I especially love the crazy monkey/ape guy shaman!